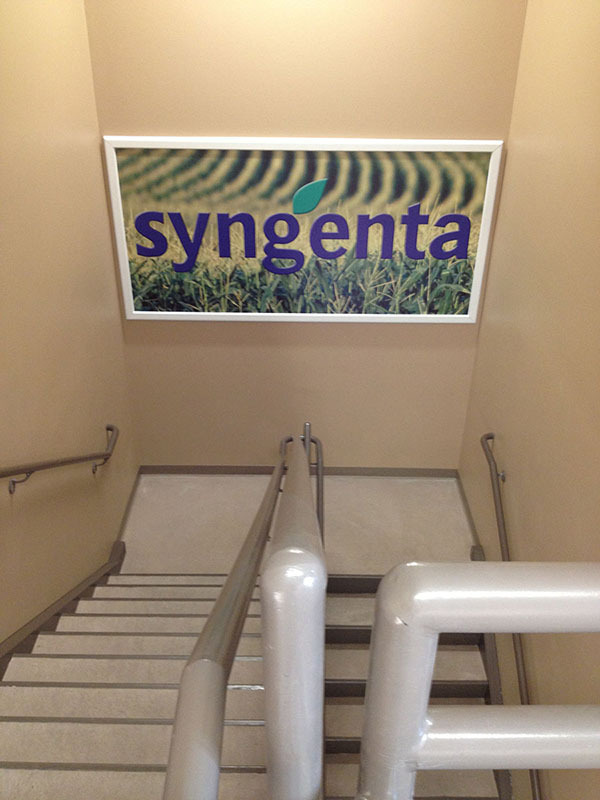 Indoor signs from Sign Pro come in a wide range of styles. 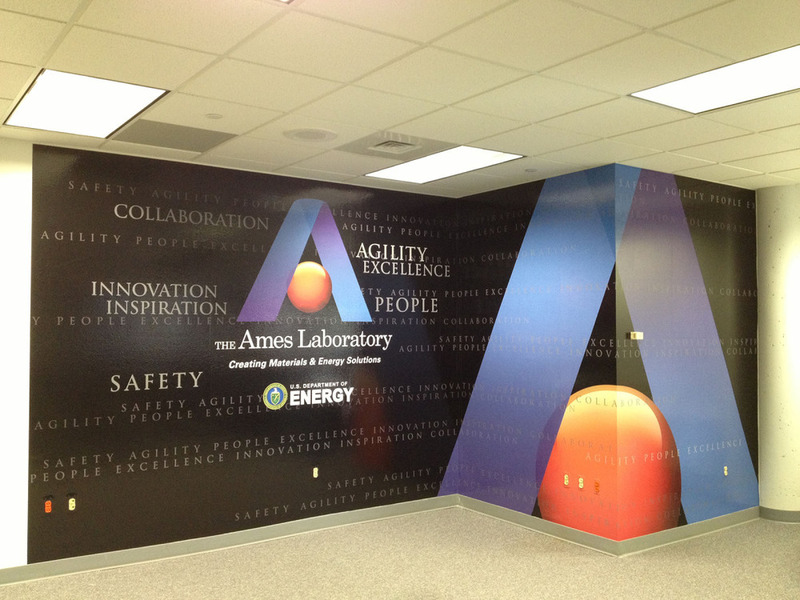 Whether they are permanent indoor signs or temporary display graphics, we have the capability to design and create them for you. 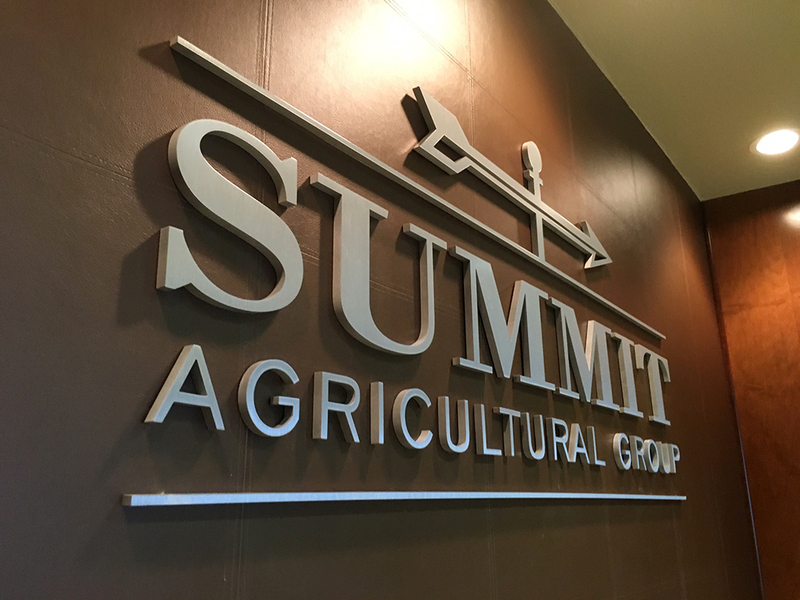 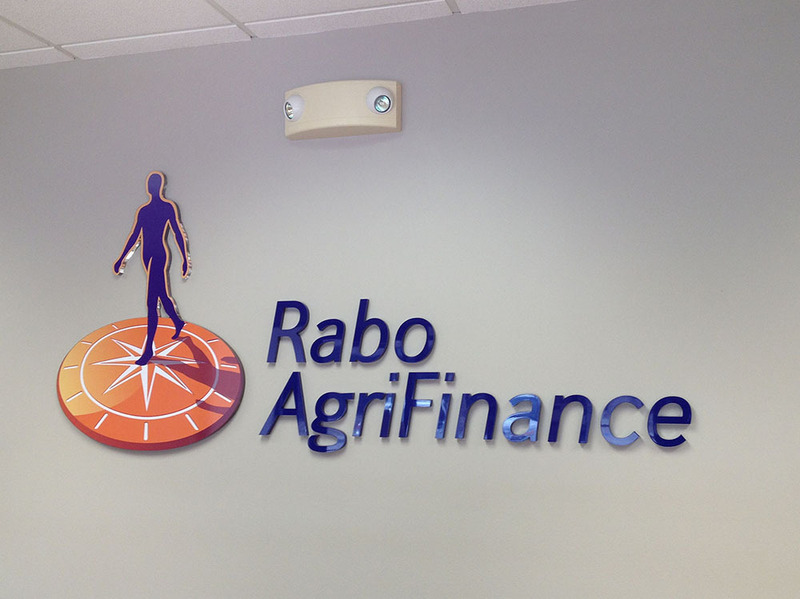 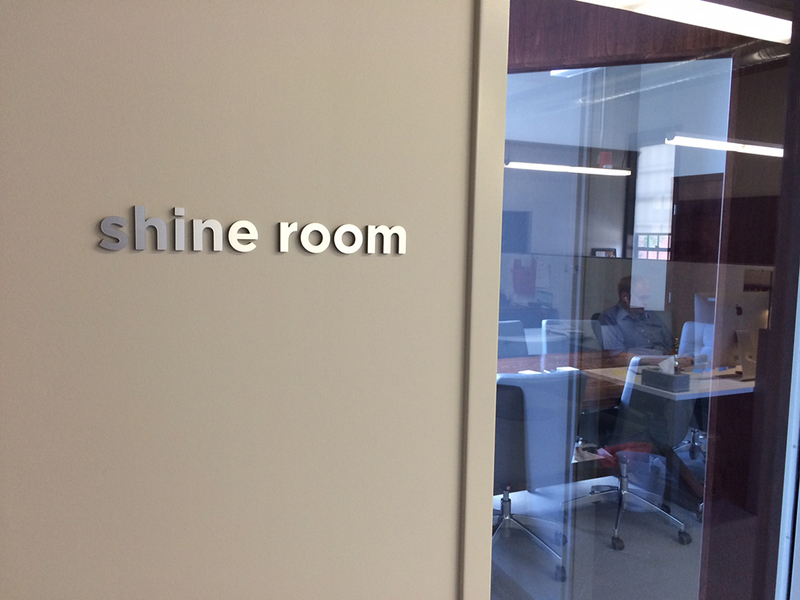 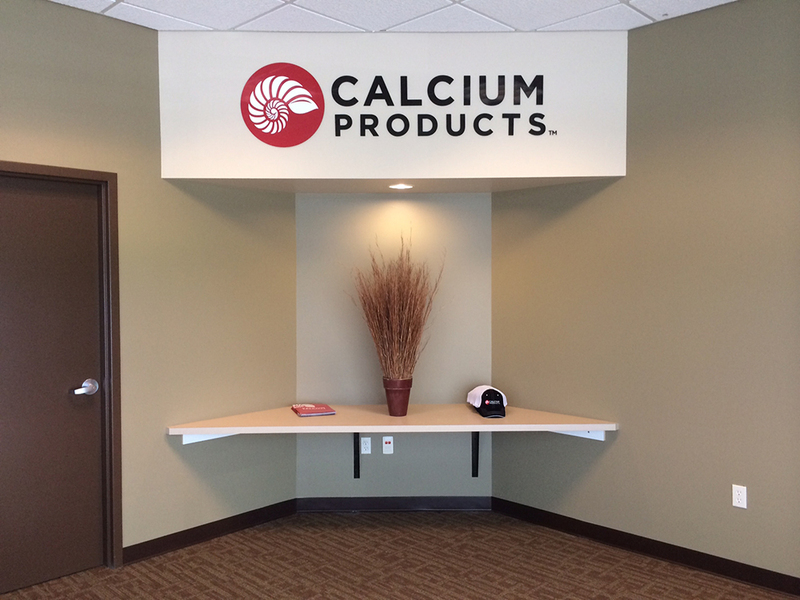 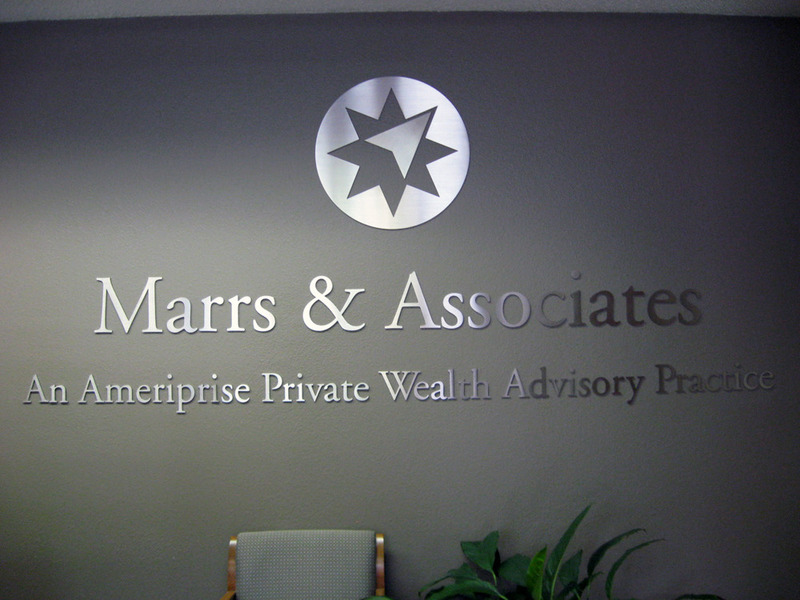 Indoor signs are often used as directional signage, to indicate special areas of a building, to showcase a product or event, or to decorate a reception area with the company logo. 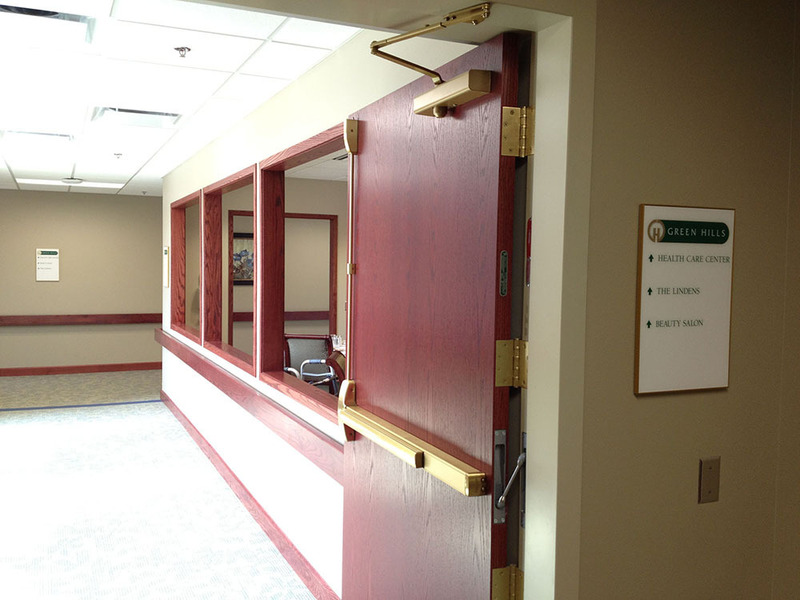 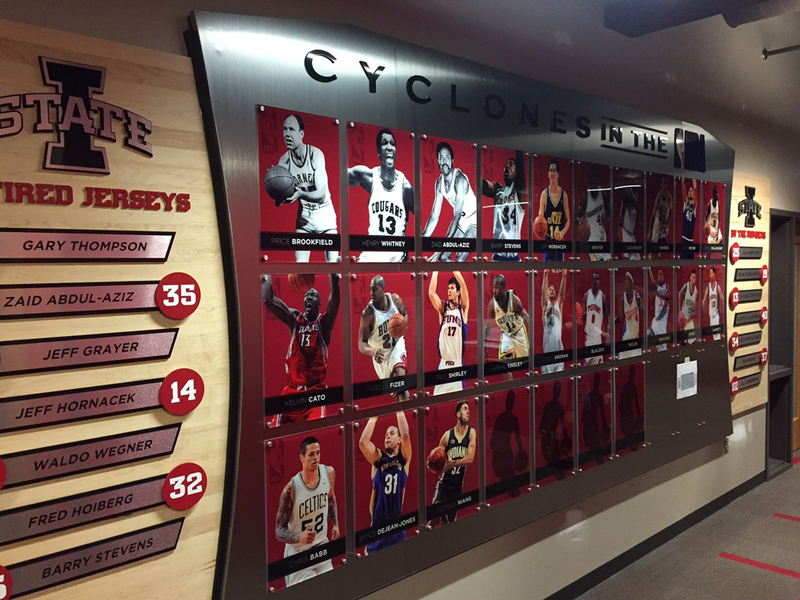 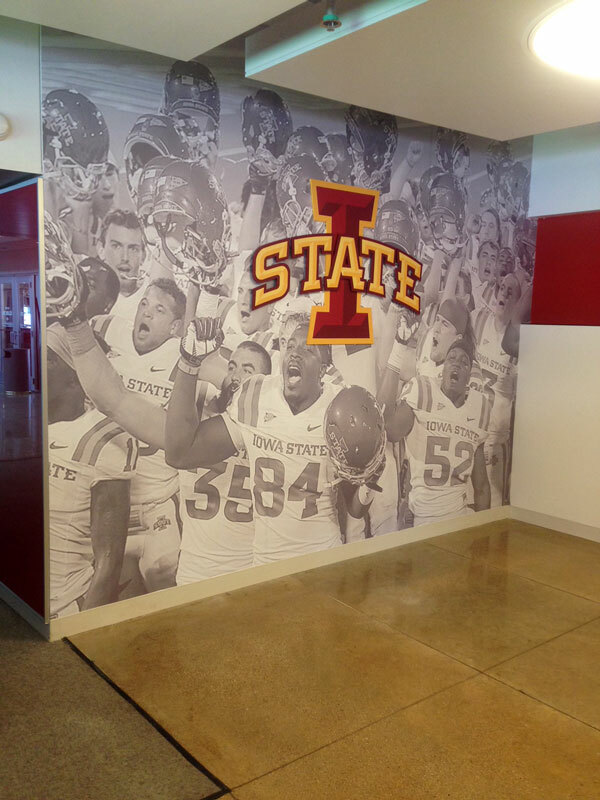 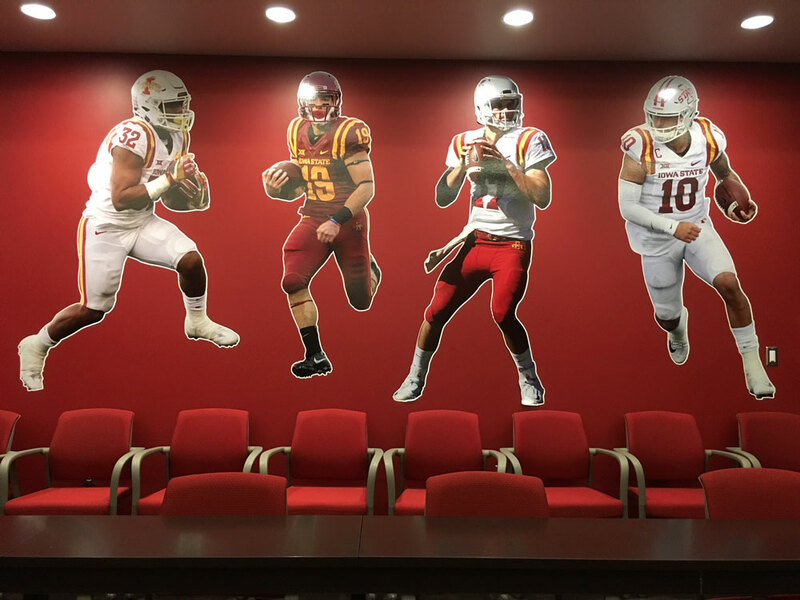 Sign Pro is your source for indoor signs in Ames and Central Iowa! 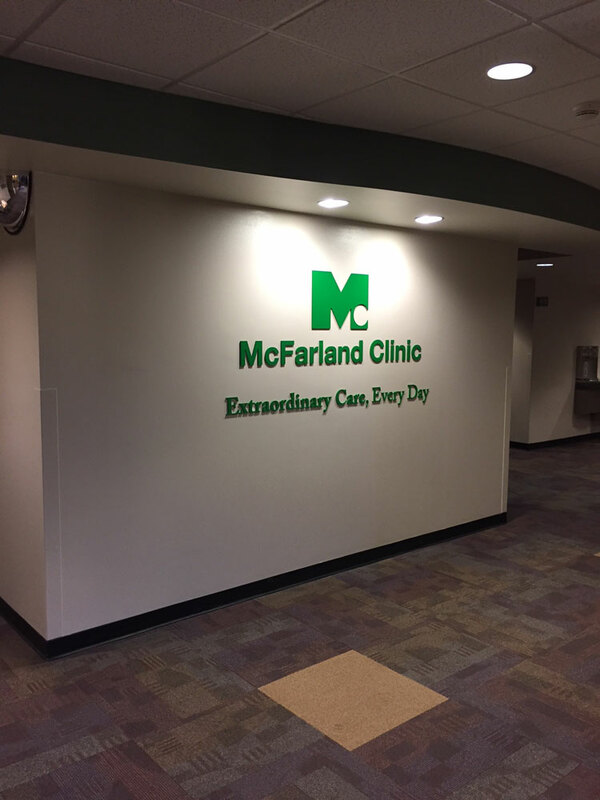 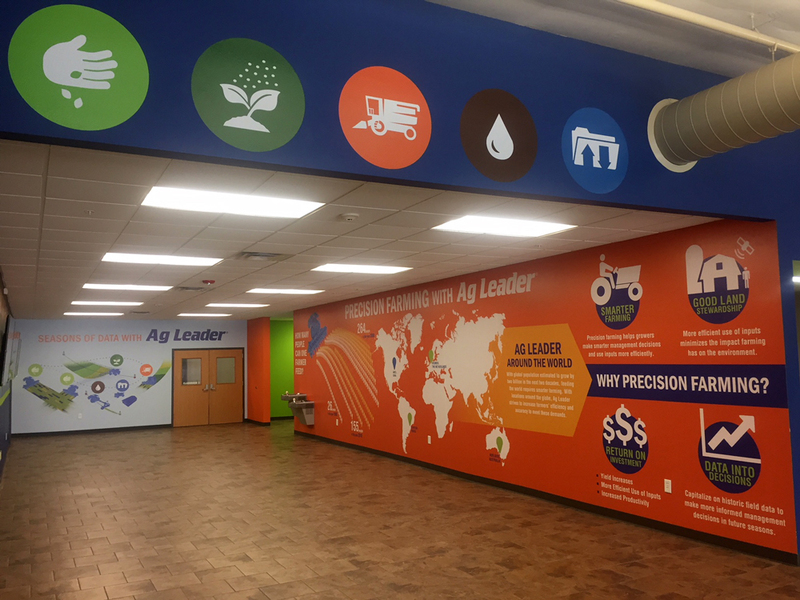 We offer many types of indoor signs, including banner stands, large format wall graphics, dimensional logos, portable displays, and wayfinding signs.